I, a very nosy person, love memoirs. I don’t care if people tell a biased view of what happened, or only tell events that cast a certain light on themselves. Part of the allure is seeing what image people create for themselves. The memoirist is telling a story about themselves based on what has actually happened, so of course it will be told from their unique perspective. But what happens when the memoirs aren’t made from real memories? Fake memoirs can be anything from disorienting to downright demeaning. 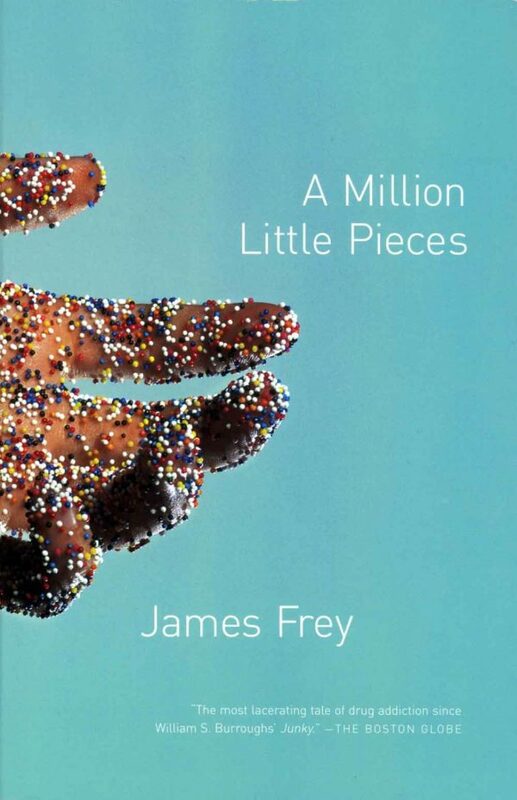 I Google searched “memoir fraud” and found the Wikipedia page for Million Little Pieces by James Frey as the second listing. First, it caught the hearts of people, and the gritty details made a person wonder how another human could have actually gone through such an ordeal. Oprah picked it up and told the world how heart wrenching the story was. Then, it was discovered that the author didn’t actually go through those circumstances after all. Oprah had a showdown with the author and the publisher, and since then, it’s continued to make pop culture appearances as the paradigm of faked memoirs. 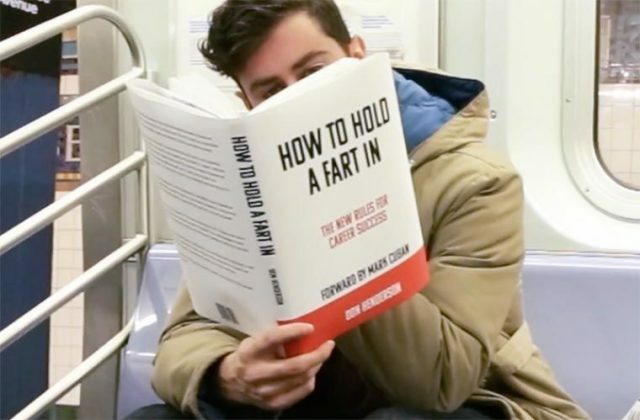 I actually read the book when I was about 13. I remember feeling viscerally pulled into the traumatic story and intrigued, if not taken, by the style of writing. I learned later that it was fake. I was confused, and then disappointed, but decided that it didn’t really matter. Now, I feel a little differently. My view on fake memoirs changed because I’ve since realized that there are scores of people out there capitalizing off of real tragedies and identities of lives they’ve never lived. 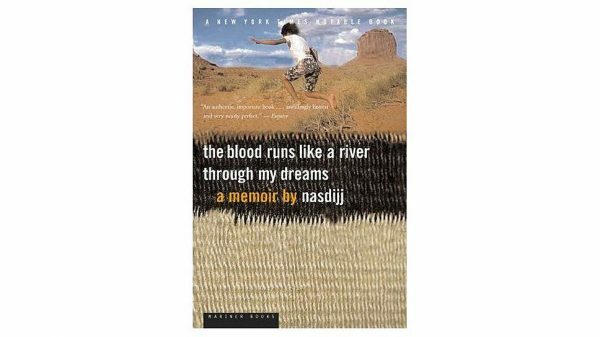 I recently read The Blood Runs Like a River Through My Dreams by Nasdijj, who is actually Timothy Patrick Barrus. Thinking these were essay-style memoirs, I was swept away by the harsh story of a Navajo man and his beloved son who suffers from Fetal Alcohol Syndrome. Again, realizing this was not a memoir at all left me feeling a bit duped. I tried to convince myself that it didn’t matter, because I enjoyed the story, though it didn’t sit right with me. Plus, if you listen to any Native folks, it does matter. It matters because those who are Navajo quickly realized this man could not have any affiliation with other Navajo people, because he got it all wrong. It matters because Barrus plucked a Native identity for himself and basically sold that identity, commodifying a false Native experience for his own personal gain. It matters because a white man sold a Native narrative and made bank, although when true Native people decide to tell their own stories they often aren’t heard over the clamor of more mainstream white stories. Not all memoir frauds are equally egregious, though they all peddle lies by playing on the sympathies of readers. They all claim to be the truth in a world where everyone’s truth can be forever altered with a simple stroke of a pen. Have you ever been bamboozled by a memoir full of lies? Does it upset you or do you enjoy the story anyway?